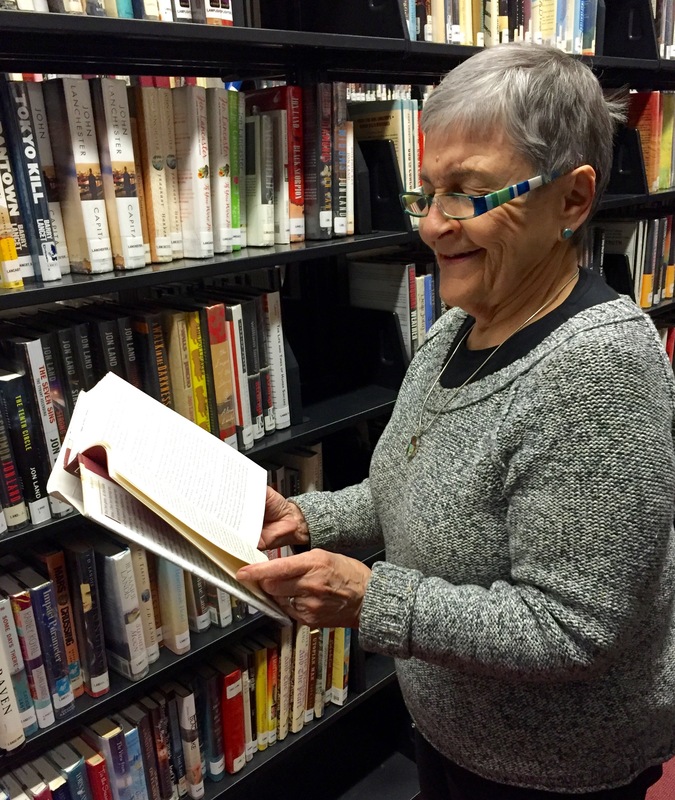 i was taken along on a visit to the Newton Public Library with you, and the joy and freedom of choosing a book! You painted the canvas with all the jewel colors that excite me when I discover a book that I love reading. Books have been my close and dearest friends since I was six years of age. I weekly visited the Washington Street Library in the Bronx to take my cherished friends home with me. I remember the excitement of wonderment! While reading, I could travel to many countries and taste the different family cultures. In your essay I found myself in a boat, rocking back and forth with the waves, as you described the author’s writing style, and included an excerpt from her book. Thank you Faye for renewing my deep gratitude for reading books. I never want to take this pleasure for granted. I wish to be mindful of how many days and nights my dearest friends kept me company during darkened twists and turns in the road. Bev, we do have much in common. I’m so pleased that my essay evoked such essential and pleasurable memories. Faye, I meant to tell you that I enjoyed seeing the lovely photo of you looking at a book in the library stacks. Thanks again, Bev. Marv & I had a fun photo shoot on Saturday. The lighting was especially good in the late afternoon. You capture a truth about a good book. I’m reading boys in the boat and it takes me to places that I’ve never been particularly in the inside of an eight oar shell and its construction and racing. Also the description of some of the characters and their suffering as children and hard work helps me to redefine both of these. Hey good looking. Thanks for the prompt. I have “Yesterday’s Weather” waiting to be read.